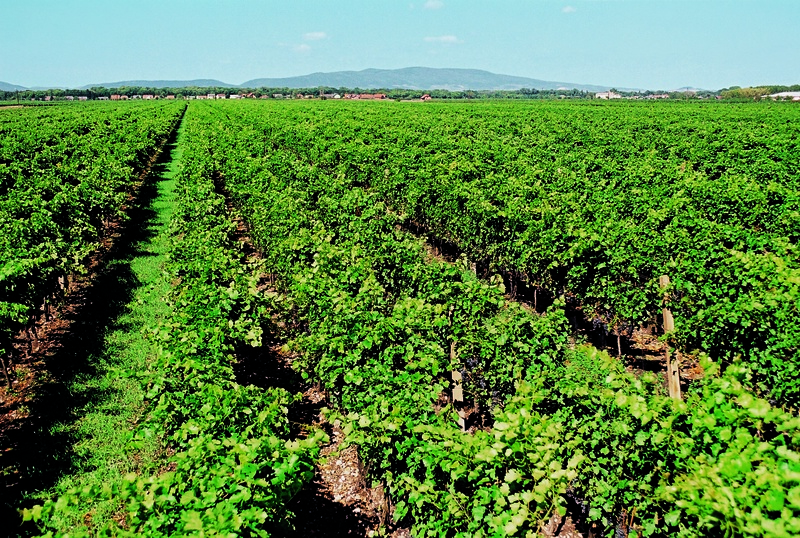 The idea that a wine should transparently express its origin is the central thread running through most of the current discussions about viticulture. While the most-explored topics are varietal differences, soil characteristics, and microclimate variations, we wanted to wrap up our series on the human element of winemaking by focusing on what is perhaps the most influential factor in creating an expressive, terroir-typical wine: the winemaker. With every step of the process, from bud break to bottle aging, the winemaker is faced with difficult choices, and it is the experience, intuition, and ability to consistently make the right decisions that separates a good wine from a great one. We talked with some of our Winery Partners about difficult decisions they have had to make, and they were kind enough to share their insights and some of the lessons they learned on their journeys. Armin Tement, the charismatic winemaker at Domaine Ciringa, had big ideas when he first dove into the family business. 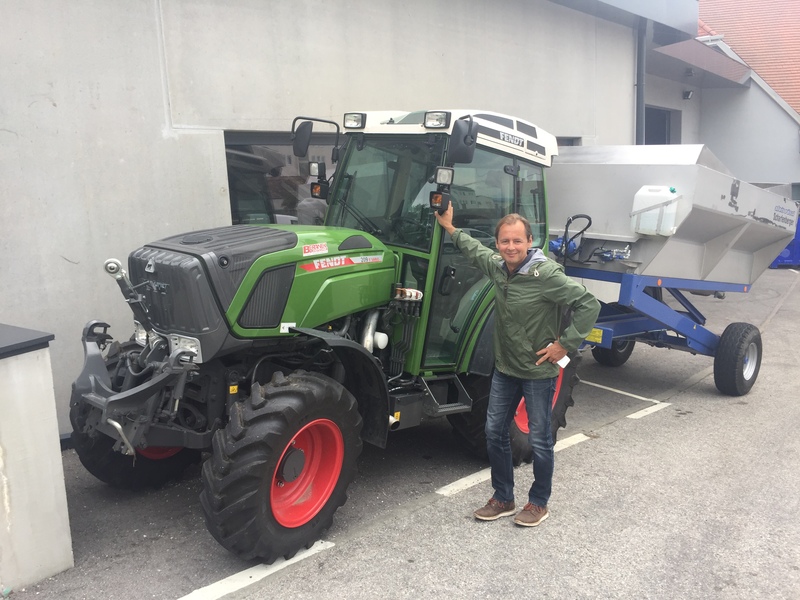 Fresh out of school and internships in 2005, Armin immediately began to lobby his father, Manfred, to convert the family’s vineyards to organic farming. Manfred, having years of experience, knew that a rapid transition would be disastrous, so he instead suggested that Armin test out his organic conversion program on one small vineyard parcel. The realities of instant conversion soon became apparent to Armin, and he realized that “what sounded good in theory did not work in practice.” The experience led him to adopt a “soft conversion” strategy, in which the estate slowly began to implement organic practices. The result, 10 years later, was a successful culmination of the gradual conversion, in which the Domaine Ciringa vineyards were certified organic. The shift to organic farming was not without its consequences, however. 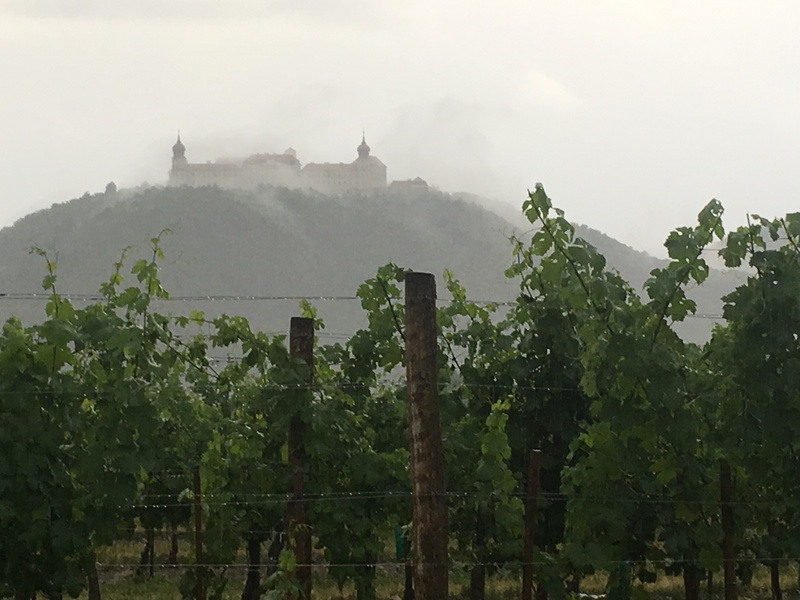 Armin explained that as recently as this year, heavy rain threatened the vineyards with rot, which can be extremely difficult to manage without chemical intervention. “The exit strategy would have been to change back to conventional cultivation, but this was never the intention,” he says. “So we did our best in terms of vineyard work, but had to accept that we would probably lose a good third of our harvest. For me, it will always be worth it, as it is the base of creating authentic, honest wines driven by their origin.” Through missteps and setbacks, the Tement family has learned valuable lessons and made tough choices, but in the end the wines speak to the desire for precise expression of terroir. It’s difficult to imagine the array of choices Michael Malat faces every day. The sheer number of grape varieties that he farms is enough to boggle the minds of mere mortals like us. Add to that the narrow window for harvest with finicky varieties like Pinot Noir, and the task of producing wine of any quality quickly becomes monumental. This year, Michael’s Pinot Noir harvest was threatened by a combination of hot temperatures and impending heavy rains, both of which make for less-than-ideal harvesting conditions for Pinot Noir. According to Michael, flexibility is key in these situations. “You always have to be ready to change your plan and adapt when faced with changing conditions of weather or grape quality,” he says. 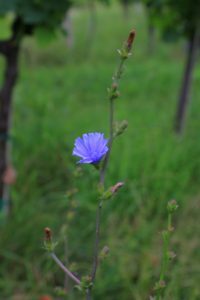 “When I saw the weather forecast that heavy rain was expected at the end of August, I had to give priority to Pinot Noir over anything else, as the Pinot Noir grapes cannot handle the rain so well because their skin is very sensitive and thin. Although I thought it was still too early for the Pinot, as it was still very hot in the afternoon (which you definitely don’t like) and I also thought it could be good that they gain a bit more ripeness, I decided to pick the grapes before the rain arrived. So we started picking with the first daylight and stopped at lunchtime to avoid the hot afternoon temperatures. In addition, I quickly organized a cooling truck where we stored the grapes. These were not the easiest picking conditions, and I questioned if it was worth the effort or if it just would have been better to wait and see the weather; maybe the forecasted rain would not have been so strong and heavy, and the grapes could have had handled it. But I just wanted to be on the safe side and decided to pick. “We finished picking and processing the Pinot Noir grapes, and 1 day later heavy rain set in for almost 3 days (more than 100 liters per square meter). So I made the right decision. “The decision to harvest early resulted in perfectly healthy grapes, “which is always more important than sugar ripeness.” Michael’s tireless dedication to quality keeps him busy for sure, but it’s worth the effort in his opinion. Familie Reinisch, now in their fourth generation of winemaking, takes St. Laurent seriously. 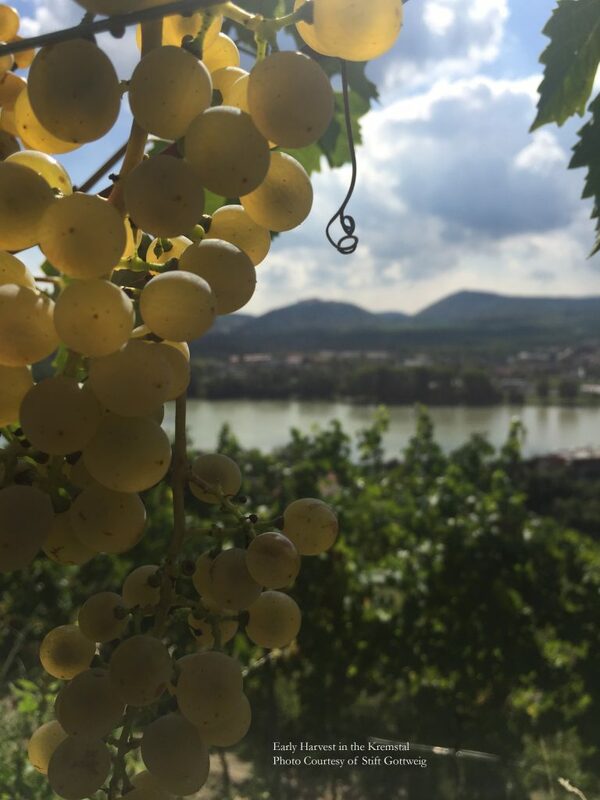 A true Austrian native, the temperamental variety has been cultivated for centuries in the Thermenregion, but over the last 60 years, the Reinisch family has developed a unique and focused program for the grape to ensure its continued preservation. Familie Reinisch first planted their Holzspur vineyard to St. Laurent in 1956, and they have maintained and expanded these plantings ever since. Thin-skinned, and extremely sensitive to frost and mildew, St. Laurent experienced a downturn in interest among area vintners around the year 2000, due to its demanding nature and lack of genetic diversity, and the Reinisch brothers were faced with a choice: give up on St. Laurent to focus on their other red varieties, or invest a lot of effort to craft a healthy future for the grape. Given their dedication to heritage and tradition, it’s no surprise that they chose the latter. Over the next 15 years the brothers, in cooperation with Dr. Helmut Gangl, of Austria’s Federal Office of Viticulture, examined and recorded every minute detail of their St. Laurent vines: timing of bud break, number of shoots, number of grapes, grape shape, berry size, acidity, sugar, pH and more. After years of rigorous documentation and testing for virus resistance, the healthiest and most desirable vines were cloned using cuttings from the parent plant, and these clones were planted in a new vineyard. Through years of hard work and attention to detail, Familie Reinisch has preserved this Austrian specialty by selecting healthy genetic stock and making sure it is available to future generations. Was it worth all the time and effort? Michael Reinisch had this to say: “For us, it was inevitable to take the next step and invest in this project for our descendants. 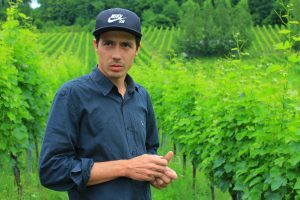 It pays to not give up if you get stuck in certain situations, and to trust what you have.” Having secured the future of St. Laurent in the Thermenregion, Reinisch is now working with other area vintners to create a similar program for the indigenous Rotgipfler and Zierfandler varieties. Kent Callaghan is something of a legend in Arizona wine country. As one of the pioneers of the state’s burgeoning viticultural industry, he is a kind of father figure to other area vintners, so his story of being humbled by the harsh desert terroir came as a surprise. But even the masters make mistakes sometimes. Kent has a way with words, and a keen grasp of brevity and concise speech, so we have included his story in its entirety. 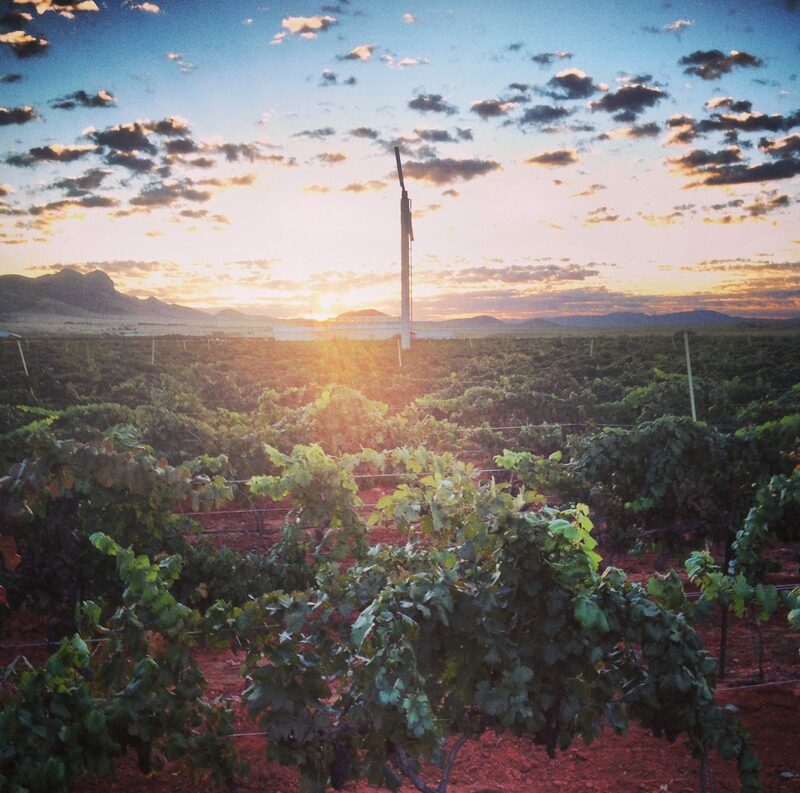 The way we experience wine can be likened to a photograph of nature, seen through the lens of the winemaker. Every decision they make is an adjustment to the focus, composition, or aperture, and like photography, winemaking is a kind of storytelling. The narrative of a particular terroir is captured by the vintner in the grapes, and developed in the cellar. We see (or taste) what the artist wants us to, and we trust our winemaker to give us a good story. Each and every one of our Winery Partners possess the skills to turn juice into wine, but what sets them apart, in our eyes, is their dedication to quality and their absolute love of their work. Making the tough choices in the vineyard and cellar is a constant struggle, and it takes more than a simple recipe to make great wine. It takes an artist. 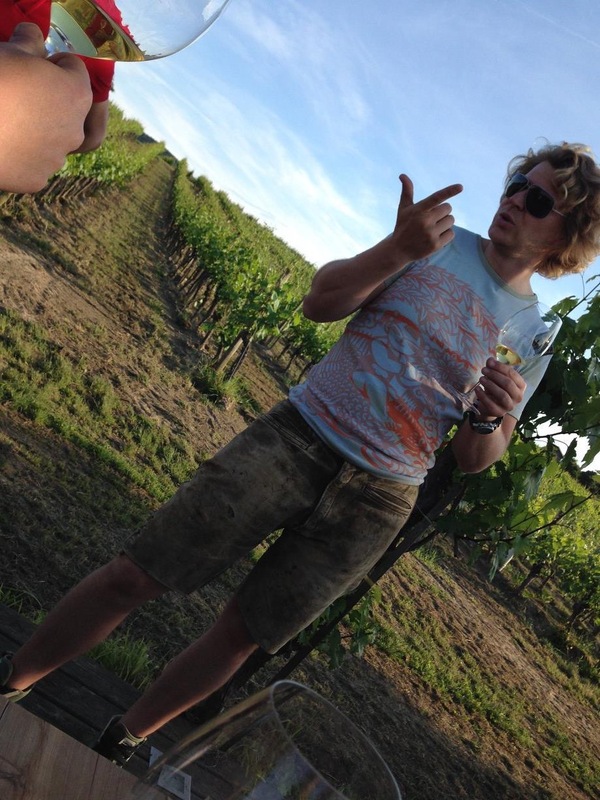 This month’s newsletter wraps up our foray into the socio-cultural aspects of being a vigneron. In an effort to further demystify how wine comes to be, we chose to focus our last three newsletters on some of the less obvious aspects of the wine world – stories that are often left out in favor of highlighting shiny accolades from competitions or point-scores from reviewers. As an importer that specializes in hand-crafted wines that offer an authentic experience of the place from which they’re grown, the back stories of our Winery Partners play a big role in understanding how the winery fits into our portfolio. Assessing a grower-winemaker’s abilities to think on her feet, be intuitive, and make smart decisions is just as important as assessing the wines she or he crafts. In my experience, behind every great wine you will find a smart, intuitive, and courageous vigneron. Smart winegrowers know that points scores may be good for a temporary sales bump but, in the end, mother nature and history (to a large extent) does not care about the numbers. It is evident from the stories of our Winery Partners, some of whom have been winegrowing for generations, that like much of life, success comes from the culmination of hundreds of small decisions.